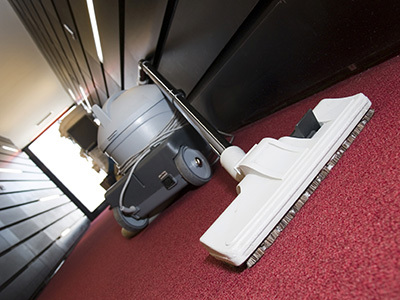 Come home feeling relaxed and refreshed by allowing our carpet cleaning services in California to do the cleaning and maintenance of your home rugs and carpets. We do all the hard work so you can enjoy some “me” time. 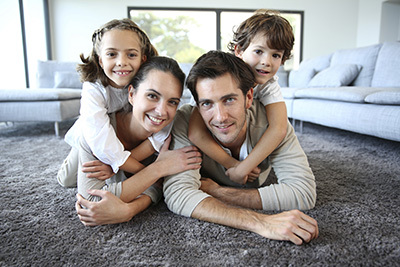 For Persian or Flokati rug cleaning, hire our professional company in California. We remove dirt and stains even from the finest and most delicate silk and wool pieces. Expect absolute precision and care on our part. All of our cleaning methods are safe, effective and dependable. We can handle mold removal and decontamination if the fungi has already spread in your home or office spaces. We guarantee you of the best services in the city. We do not just speak of the services, our actions speak much more than we do.